Amazing picturesque private lot situated in Rivendell Farms. 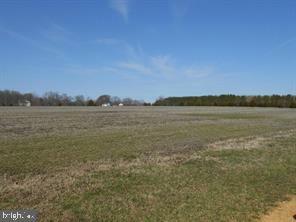 This lot boast over 3 acres level buildable lot overlooking plush forest and farm land. Don~t miss out on the opportunity to build your custom dream home on a peaceful setting. Property has previous perc with the count. Adjoining lot #5 is also for sale.